Stop by the Davis Family Library atrium this month to browse our book display featuring literature and research in Ethnic Studies, Gender, Sexuality, and Feminist Studies, and Disability Studies. All materials are available for checkout, so grab a book and find a comfy blue chair to curl up in! 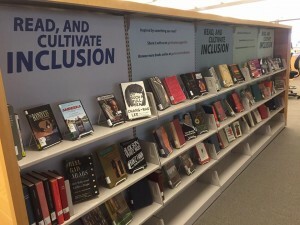 View more titles online at go/inclusivitydisplay and recommend books that have inspired you at go/displaysuggestions! This entry was posted in Midd Blogosphere and tagged display, library, Library Spotlight, libspotlight on March 10, 2016 by Stacy Reardon. Are you working on a large writing project? 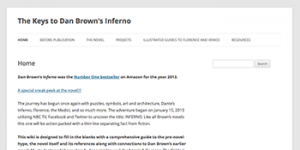 Scrivener can help! Scrivener is a software program that breaks down your writing into manageable “chunks” and brings your research and writing together into a single conceptual work space. You will learn how to create a new writing project in Scrivener, import existing work, and how to outline, research, and write with Scrivener’s unique features. 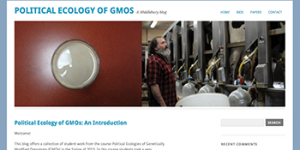 A limited number of free licenses can be obtained by thesis students who participate in the Middlebury pilot. Instructor: Stacy Reardon. To sign up, visit go.middlebury.edu/scrivenerworkshop. 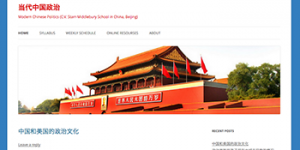 This entry was posted in Midd Blogosphere and tagged libspotlight, Middlebury Community Interest, Post for MiddNotes, senior on September 22, 2015 by Stacy Reardon. Are you working on a large writing project? 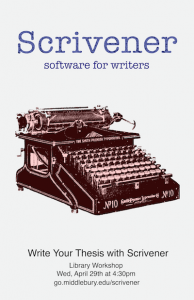 Scrivener can help! Scrivener is a software program that breaks down your writing into manageable “chunks,” and brings your research and writing together into a single conceptual workspace. 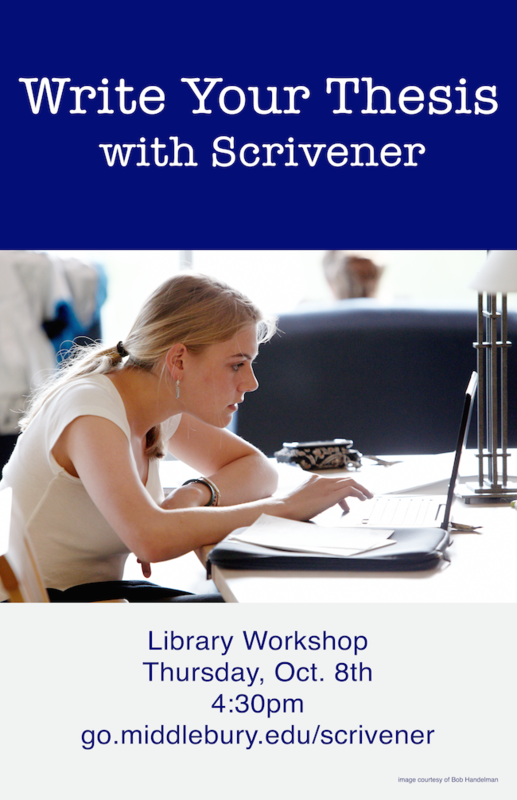 The library will offer a Scrivener workshop on April 29th at 4:30p.m. Participants will learn how to create a new writing project, how to import existing work, and how to outline, research, and write with Scrivener’s unique features. This workshop is aimed at thesis writers but is open to all members of the College community. For more information on Scrivener and to sign up for the workshop, visit go.middlebury.edu/scrivener. 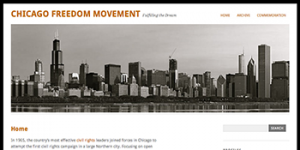 This entry was posted in Midd Blogosphere and tagged library, Library Spotlight, libspotlight, MiddPoints, Post for MiddNotes, Post for MiddPoints, scholarship, software on April 14, 2015 by Stacy Reardon. Are you working on a senior thesis or starting a big research project? Drowning in journal articles and books, but not sure how to keep track of them all? Let us help you with the next stage of your journey as a power researcher in our Winter Term workshop “Zotero and Beyond: Power Research Tips for Student Researchers.” You’ll see how the research process is itself a way of synthesizing your findings and mapping out next steps. By the time you leave, you’ll be an expert in Zotero, the citation management tool that can help you save, organize, and cite your sources, and you’ll encounter a variety of note-taking strategies and see the ways that developing personalized research routines can jump-start you into the writing process. 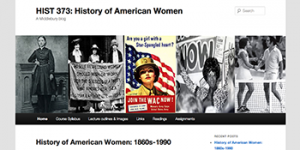 This entry was posted in Midd Blogosphere and tagged library, libspotlight, Post for MiddNotes, Research & Instruction, workshops on November 19, 2014 by Stacy Reardon. Audiobooks and the Return of Storytelling – Audiobooks are growing in popularity, returning us to childhood storytelling and invoking a literary tradition as old as the Illiad. Browse audiobooks at the library. 6 Innovative Uses of Lecture Capture – Teachers are increasingly using lecture capture tools for interactive lessons, content sharing, and multimedia assignments. Civil War Letters Come Home to Vermont - Featuring not only the letters, but also Rebekah Irwin and Special Collections! Got my carrel! - From the Senior Admissions Fellows Blog. This entry was posted in Midd Blogosphere and tagged LIS Staff Interest, Middlebury Community Interest, Post for MiddNotes on February 28, 2014 by Stacy Reardon. How long can I check out books from the library? How do I find books at the library? How do I get MS Office? Can I get the books I need for my classes at the library? The library’s iPad was put to good use at the Fair, and students appeared to be satisfied with the help they received. We even heard an unprompted, “Always ask a librarian!” as they departed. This entry was posted in Midd Blogosphere and tagged LIS Staff Interest on September 9, 2013 by Stacy Reardon.